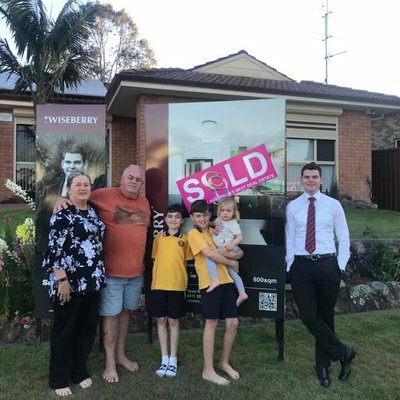 "We recently sold our home with Sean Kennedy from Wiseberry Heritage and he helped us secure the purchase of our new home. 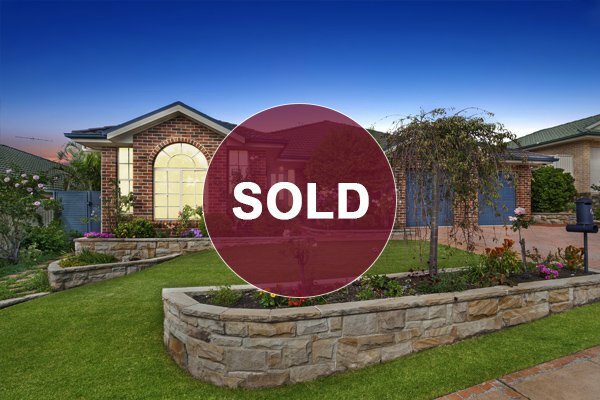 The simultaneous sales were seamless and the consistent communication and no fuss service made both our sale and purchase experience a pleasure. 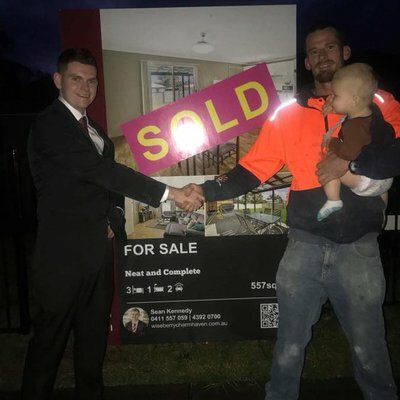 Sean is an organised and efficient salesperson and we will be sure to contact him with any business we may have in the future."